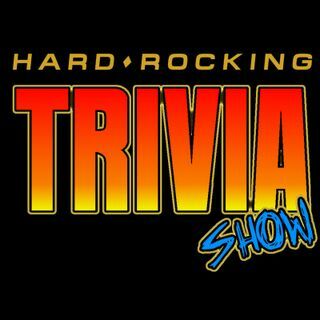 The Hard Rocking Trivia Show presents our favorite albums of 2017 podcast and it's under 30 minutes. Now go pop some popcorn in the microwave and check it out. If you hear anything you like please go out and buy it. Show co-hosts: Mark (in California) and Danny (in Delaware).